Self-Confidence – there is simply nothing like being able to pilot your own craft at the age of 9 years old and upwards. Riding a bike is one thing, taking control of a dinghy is a higher skill and provides a great sense of achievement. This translates through to subsequent education benefits and academic study. 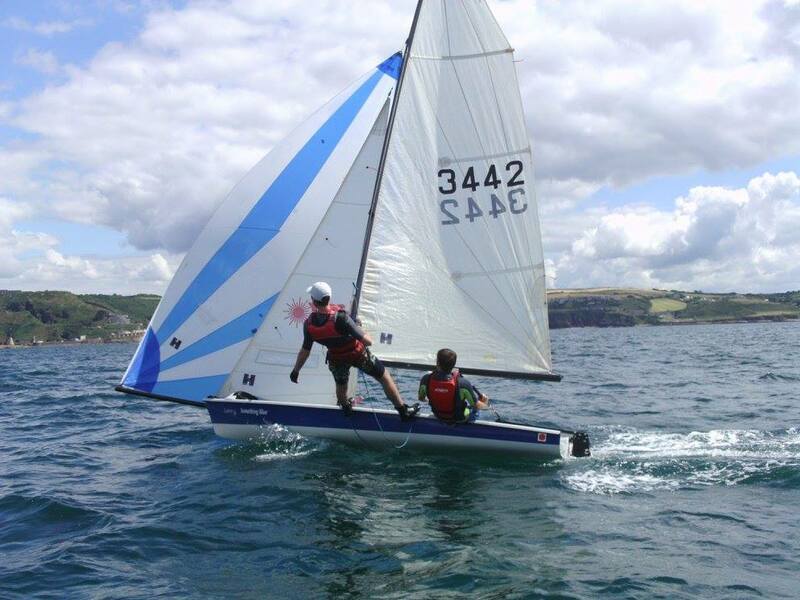 Independence and problem solving – resolving issues on the water, dealing with mishaps or stressful situations teaches them independence and resilience. Life Skills – putting academic theory from subjects like physics, geography, meteorology into practice provides kids with meaningful examples. Spatial awareness and sense of direction – when kids learn how to navigate a boat through narrow spaces and tight turns – how to avoid collisions, coast to a dock with finesse, or squeeze into a packed starting line at a regatta – they develop a spatial awareness that will bring them prowess all activities that involve coordination. Like driving, for instance. Responsibility – kids learn to properly rig and unrig dinghies. A badly rigged boat will lead to failure on the water. They will learn by example and will understand the importance of taking responsibility for their equipment. They will also learn about putting things away in the right place, and keep them tidy. Below is a sample of successful SYCSA members who have grown up with SYCSA and are if you like Ambassadors for what we are passionate about. It highlights the opportunities provide and how it can be part of broader development and maturity. This is just a sample of how an adventure based outlet such as sailing can help people. Scott Bonner	 Scott is a regular club racing helm and participates in international 18 foot skiff sailing. Luke Robertson	 Competed in Topper National Junior Squad and internationally in 29'ers. National 1st Mixed 29'er team 2016. Now training at sea to be a marine engineer officer. 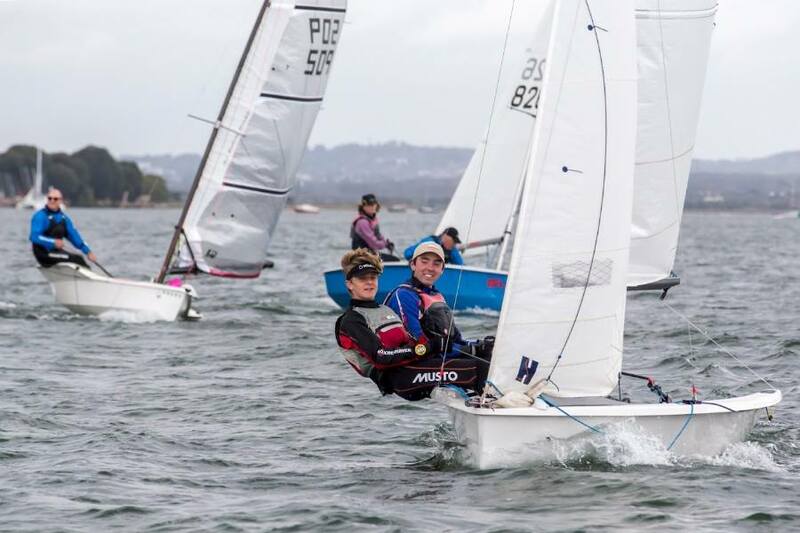 Caitlin Webster	 Competed in Optimist South West Zone Squad and RS Feva National Junior Squad. 3rd Girls in RS Feva 2016 European Championships. Currently competing in 29'ers. 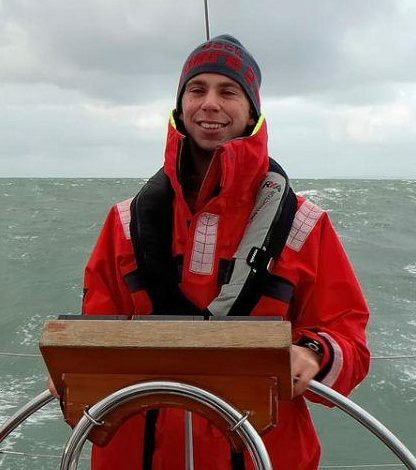 James McLeod	 Imperial College London - team racing and Dinghy Instructor. 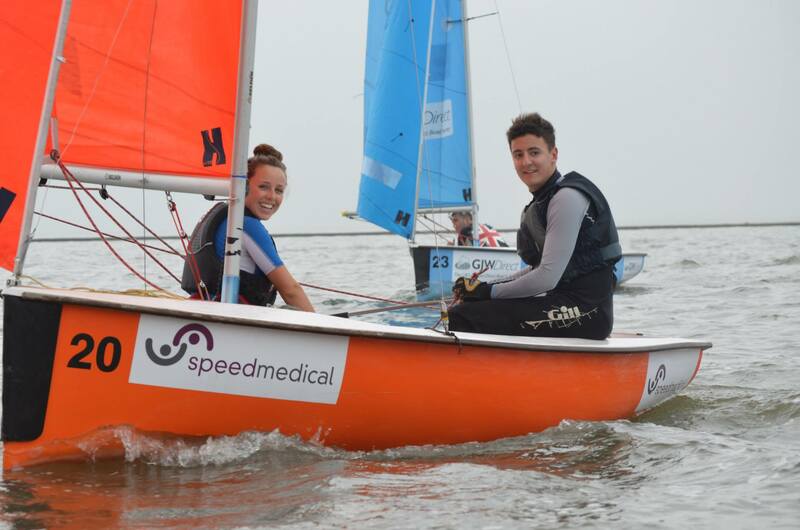 George Salter & Amy Salter	 Watersports Instructors - Neilson / Sunsail. Izzie Berkley	 Senior Dinghy Instructor, Race Coach - Vanhang Sailing Academy - China. 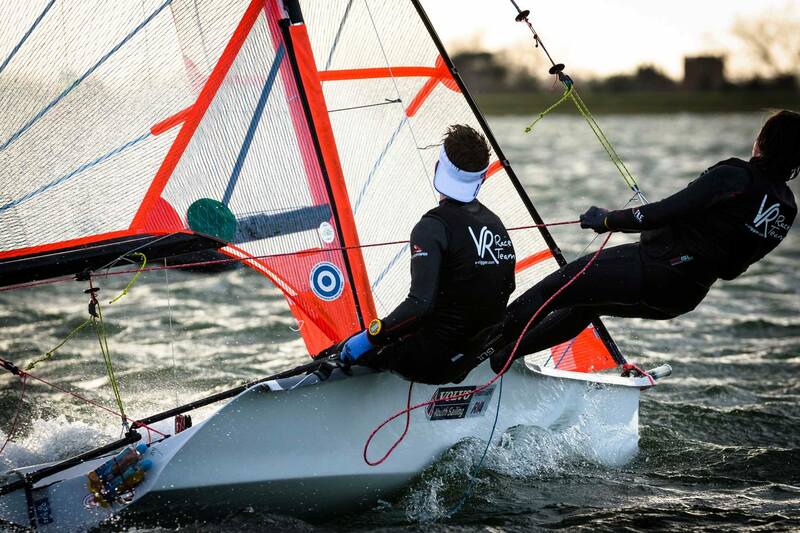 Competed in Optimists, Laser 4.7 and 29'er National Squads. 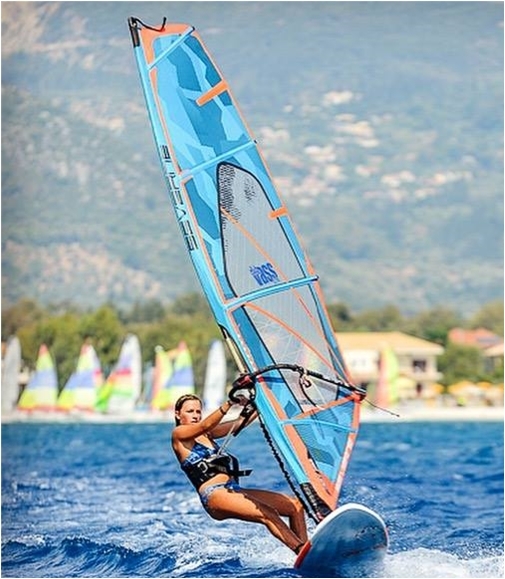 Ana Berkley	 Intermediate Windsurf Instructor - Greece, Club Vass. 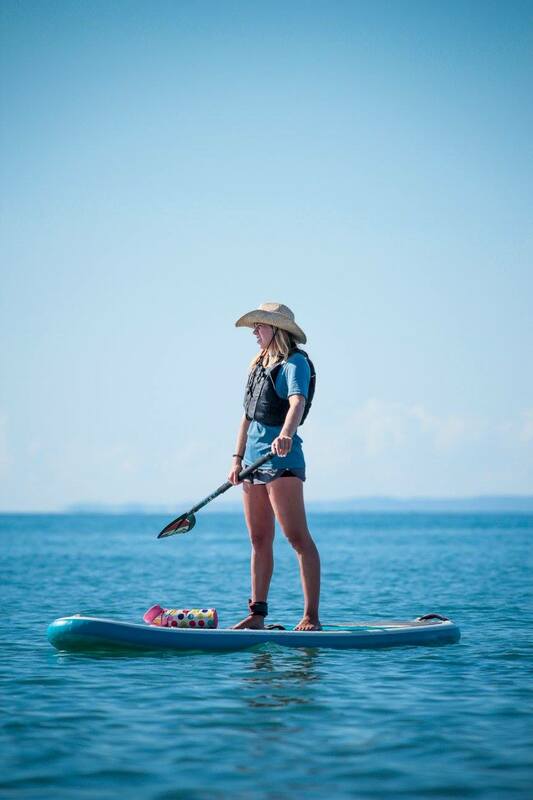 Ruth Berkley	 Dinghy & Windsurf Instructor - France & Turkey. Team racing at Manchester University. 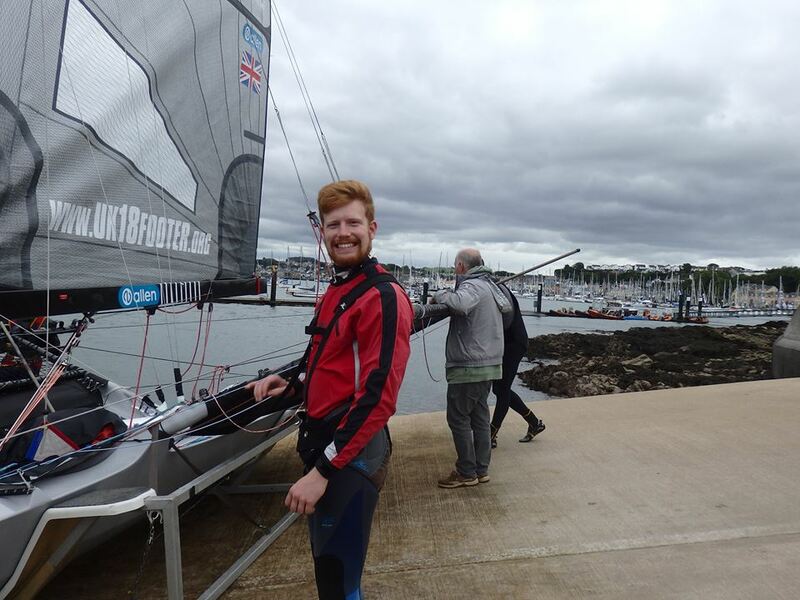 James Sedgwick-Wilde	 Senior Dinghy Instructor. Jack Baker	 Senior Dinghy Instructor. Warsash Maritime Academy. Cadet Deck Officer with Trinity House. 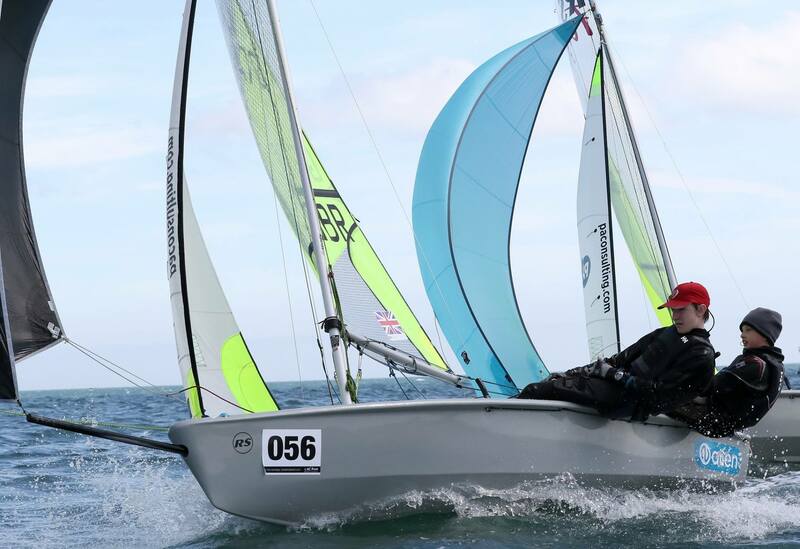 Fin Oliver	 South West Optimist Zone Squad, currently a member of the RS Feva National Squad. Lisa Hodge	 Senior Instructor. RYA Dinghy Instructor of the Year 2017. Max Ross	 Social Sailing Captain and team racing at Newcastle University. Assistant Instructor and Durleigh Sailing Club Committee Member. 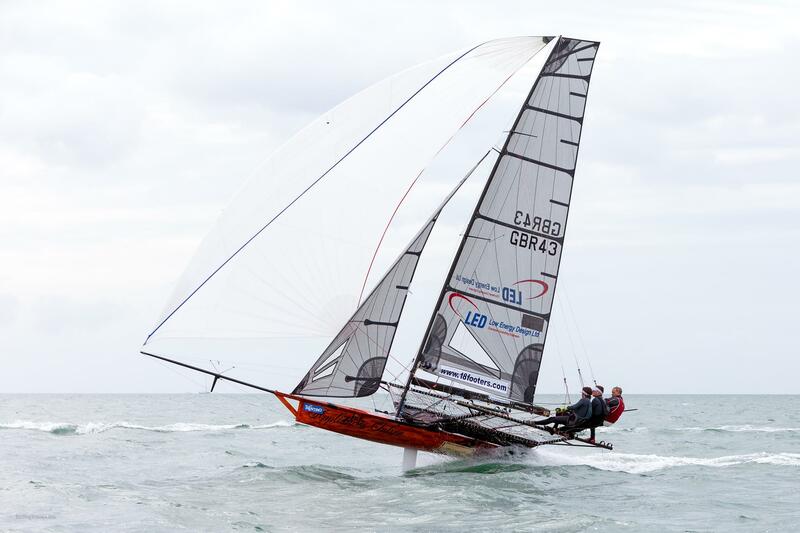 Competing in RS200 at local and national events. 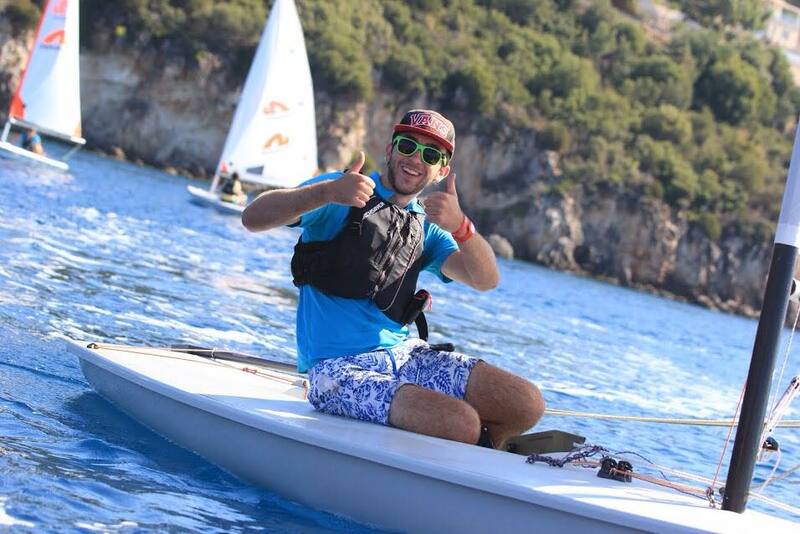 Harry Ross	 Dinghy Instructor qualified and former instructor in Sardinia. University Sailing at the University of Plymouth. Elliot Pope	 Assistant Instructor with SYCSA. 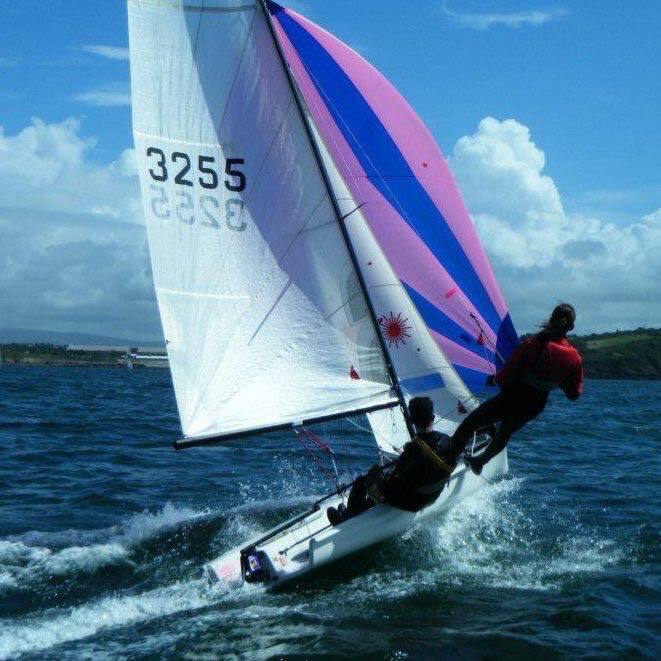 Windsurf enthusiast, regular club sailor and crew mate in Skiffs and RS400. 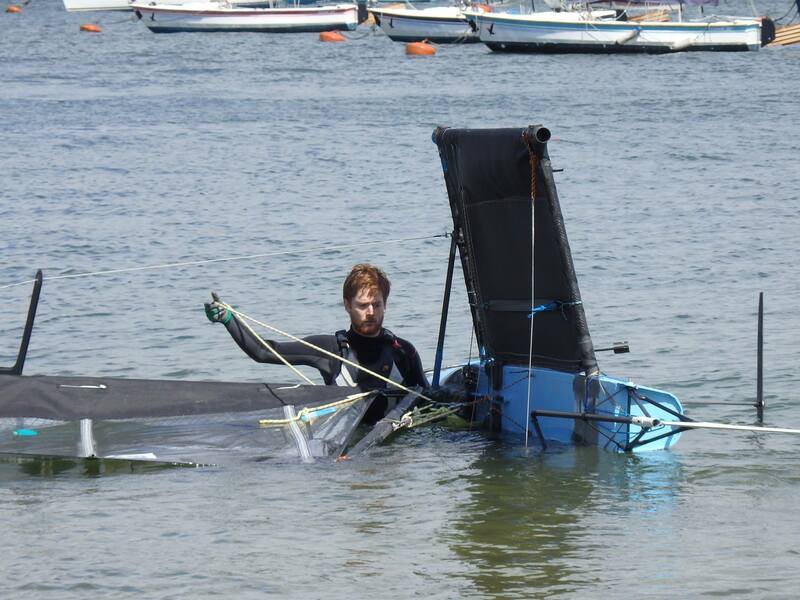 Alasdair York	 International 18ft skiff sailing, foiling moths via composite engineering at the University of Plymouth.